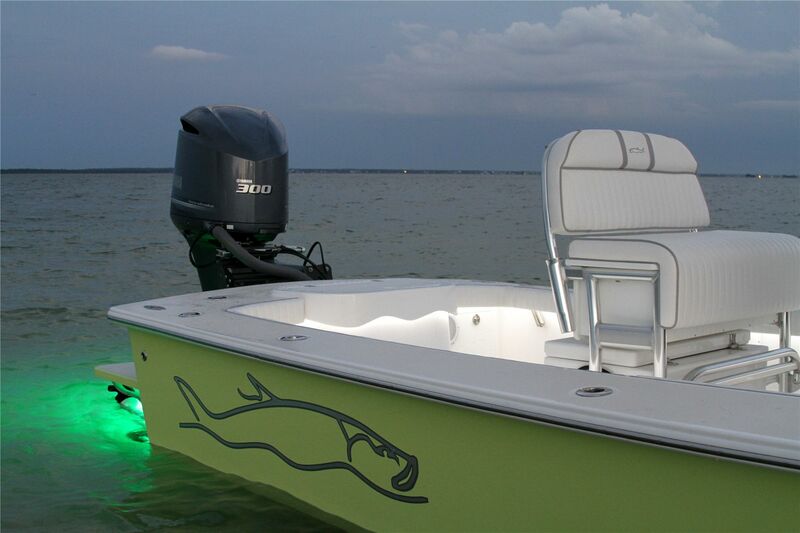 The Gause Built 26 center console boat is a result of several generations of a fishing family, the Gause family, working together to create the ideal fishing boat for the west coast of Florida. 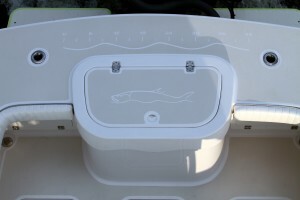 There were several considerations in the original design parameters, including a boat that floats and runs in less than a foot of water, a boat with room for several anglers, and a boat that was created from the beginning to be a tower boat to take advantage of the better view a tower affords. In short, the goal was to build a saltwater fishing boat or “bay boat” with the inshore fishing capabilities of a flats boat. The original Gause Built 26 accomplished this and more. The Gause Built 26 soon became known to many as the ultimate in a new category of boats known as “Florida Fishing Boats”. It was very well received and met all the original parameters exceptionally well. Sales of that boat were strong and customer satisfaction was very high. By all accounts, this boat was a tremendous success. Several clients had previously owned flats boats, and they reported that they could go everywhere with the Gause that they had gone with the flats boat. More than one owner also told of going more than 60 miles offshore in their Gause Built 26 and feeling the confidence that they would attribute to a much larger sport fishing boat. Although the original Gause Built 26 truly seemed to have all the best attributes of the best flats boat, inshore fishing boat or saltwater fishing boat, and met all the other parameters originally laid out for it, in the spring of 2004 the Gause family did a significant redesign of the boat. The decision to do this was not an easy one, as the costs were high and the interruption of production caused a break in the income stream for the business. However, new features that had been incorporated in the Gause Built 23 were popular, and the opportunity to bring the 26 closer to perfection was compelling for the Gause family. They realized they could offer more. More comfort. More features. More fishability. That 2004 redesign significantly improved the boat. So much so, that many Gause owners sold their early boats to buy the newer design. And the boats continued to evolve. 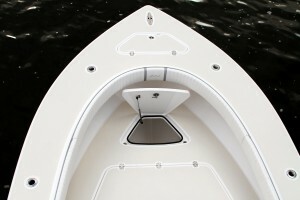 As a custom boat, each is built specifically for its owner, and new ideas can be incorporated in each successive boat. Improvements were being made to things like cooler storage, maintenance accessibility, fishing tackle storage, electronics, sound systems, the folding towers and much more. With each new advance in the fishing industry, the Gause Built boats got better! But that still wasn’t enough for David Gause. He knew it could be better. In 2011, the 26 received its most extensive redesign ever. The entire interior and deck were improved to create more dry storage, larger storage compartments, better seating, better accessibility, a wider deck forward, a larger baitwell with a bigger pump, and much, much more. 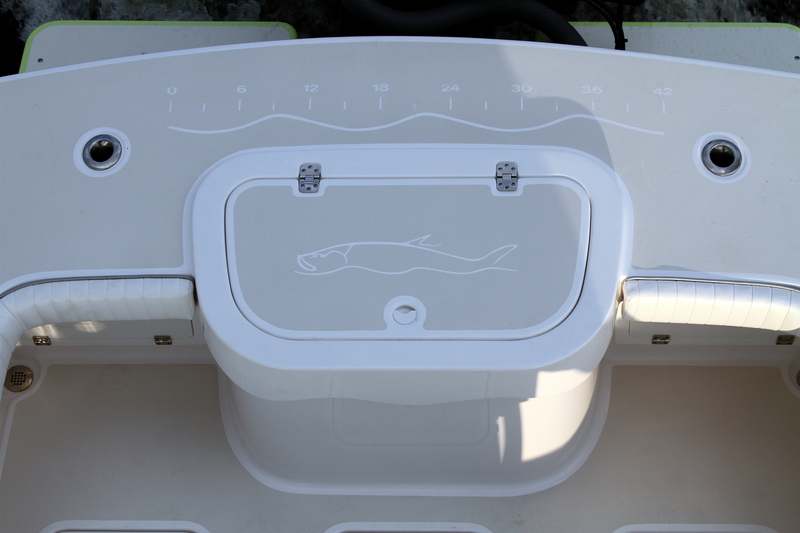 Additionally, the way the inner liner (interior) and the deck cap now fit together with the hull mold and stringer system makes a huge difference in the stiffness of the hull. The ride is smoother, and much quieter. 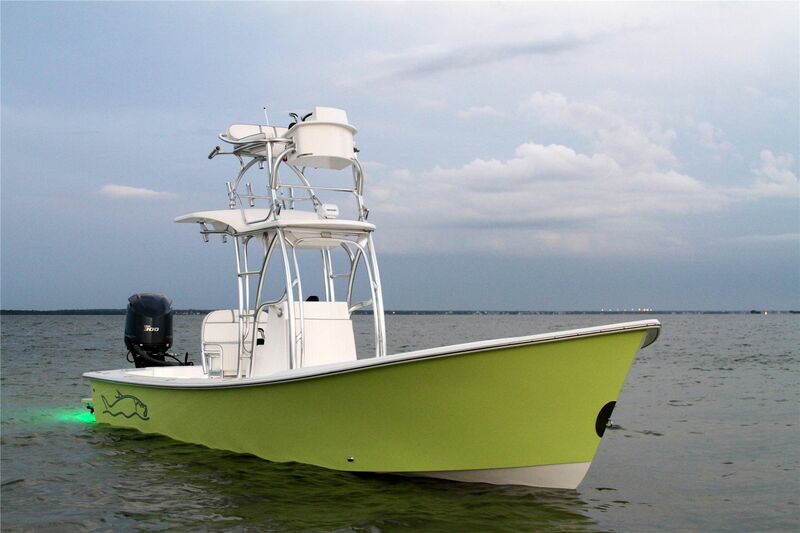 The Gause Built 26 has always been a great fishing machine, designed by fishermen for fishermen. But as it has continued to evolve and improve over more than 10 years, it has become a great family boat as well. With more dry storage than any boat in its class, a comfortable, quiet ride, and every feature a fisherman could possibly think of, the Gause Built 26 has become the ultimate fishing boat in its size range. And, once again, current Gause owners are selling their earlier boats to buy the new design. Come take a ride, and find out why!